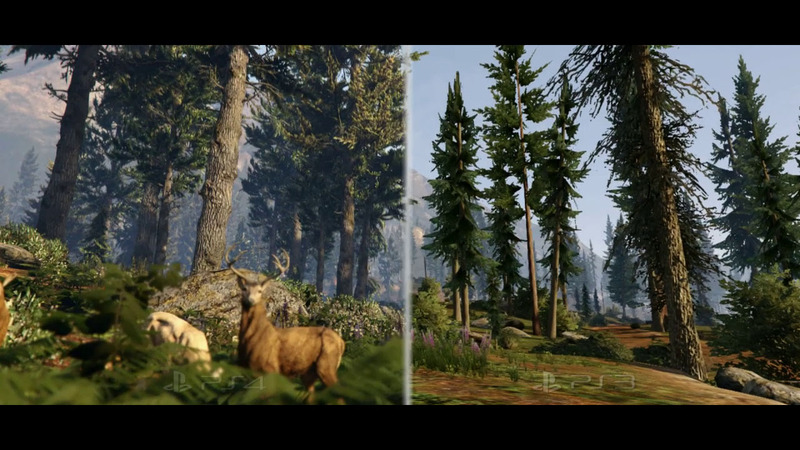 Our very own Pyrocy has created some nice shiny new GTA 5 fake screenshots showing what the game could look like. These images are built around screenshots from Rockstar Games' newest creation LA Noire, but serve as an example to the sort of graphics and details we can expect in the new GTA game. Don't forget if you have any fan artwork, including box arts, maps or fake screenshots, make sure you submit them to us by email at submit[at]iGTA5.com and we'll occasionally post the best ones on the website for the world to see! Plus they have to cut off the map somewhere so that will probably make some streets dead end or whatever. Doesn't mean they can't set aside one street as a GTA reference. I thought L.A. Noire was an accurate representation of LA though. Not just "inspired by" like the GTA cities. Well, there were still white people living there back then, it might actually be that area. It would be great if R* fully recreated the Grove Street cul-de-sac as a nod to SA. 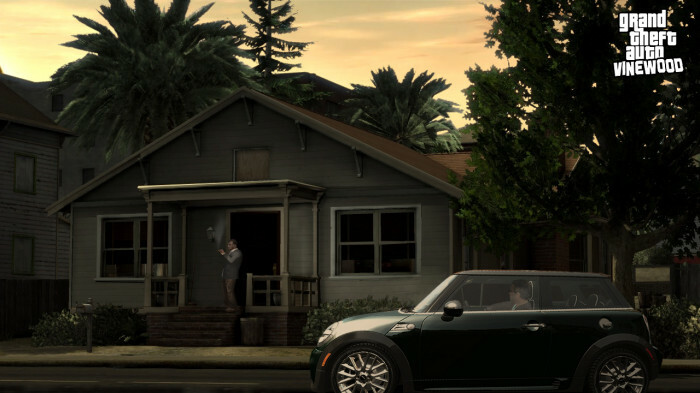 I think the last one looks a LOT like the houses in Grove Street opposite where Carl lives in San Andreas. It was hard to do the 2nd and 3rd due to the source material. Rarely ANY of the LA Noire shots depicted a more bright and colorful setting. 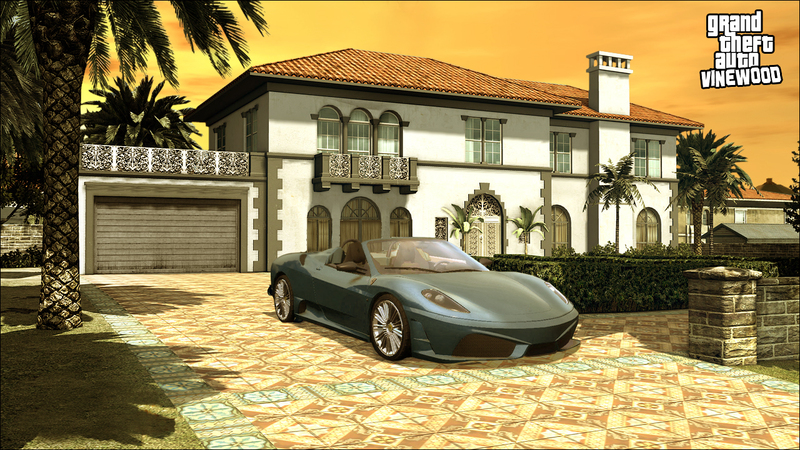 Definitely a good idea (I wish there were tropical looking places or good mods for IV to pass off) but they still have a gloomy noir look to them that I don't think GTA will have. I think they're about the most genuine looking mock ups so far. 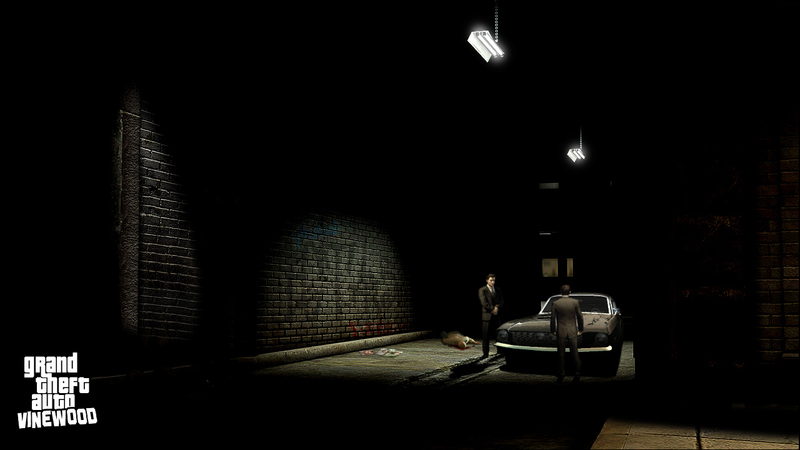 By using L.A. Noire screens you get a sense of how the graphics are likely to look. Last one is quite authentic. But they're all good..
New GTA 5 Fake Screenshots By Pyrocy - Our very own Pyrocy has created some new GTA 5 fake screenshots. Check them out here!